WESTHAMPTON ESTATES. 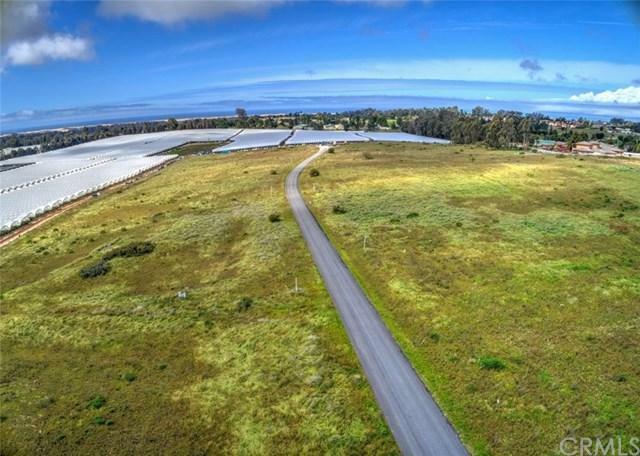 LOT 11- Country feel but minutes from the Village of Arroyo Grande. 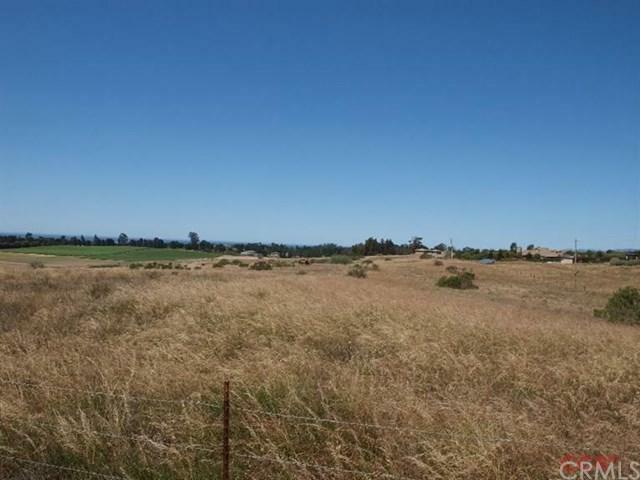 This level 2.39 acre lot is on a county maintained road, utilities on lot, with a well that was producing 18.6 GPM. Close to Cypress Ridge golf course and within minutes of two other courses. Build the home of your dreams plus a secondary dwelling The minimum home size is 2600 Sq. Ft.. No HOA. Pump in well.